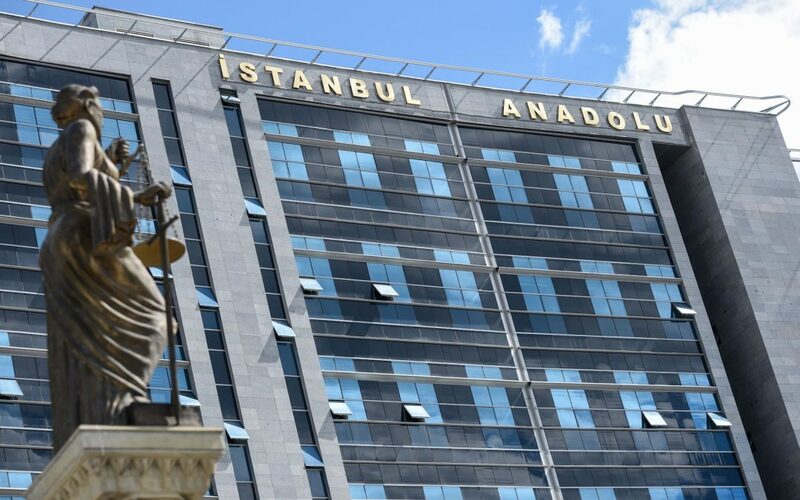 Fourteen individuals working at the Anatolia Courthouse in İstanbul’s Kartal district were detained on Friday as part of an investigation against the alleged followers of the faith-based Gülen movement. Police teams conducted searches at offices of the detained individuals at the courthouse on Friday morning. Despite Turkish Islamic scholar Fethullah Gülen, whose views inspired the movement, and the movement having denied the accusation and calling for an international investigation, Erdoğan — calling the coup attempt “a gift from God” — and the government launched a widespread purge aimed at cleansing sympathizers of the movement from within state institutions, dehumanizing its popular figures and putting them in custody. More than 100,000 people have been purged from state bodies, nearly 34,000 have been arrested since the coup attempt. Arrestees include journalists, judges, prosecutors, police and military officers, academics, governors and even a comedian. This article originally appeared in Turkish Minute on October 21.